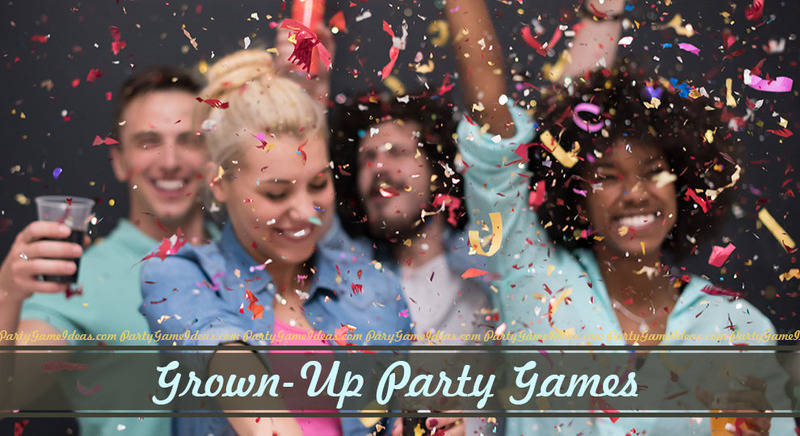 On the Grown Up Party Game section you will find party games that may be as silly as kids game but for adults; in the end aren't we all just big kids anyway! If you don't find the exact game you are looking for see if there is one you can modify or check out party games in other sections of the site. You won't find drinking games here, but there are some in our Bachelorette games section. For Halloween, Christmas and other seasonal events check out the individual holiday sections in addition to this page. 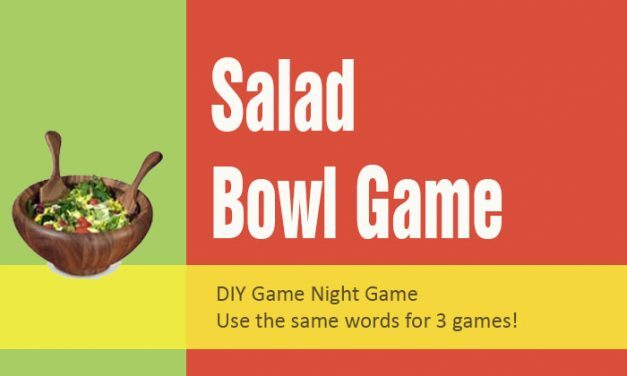 Salad Bowl Game – Perfect Game Night game with friends. This game has three rounds the multi-clue round, pictionary or charades round and one word round. 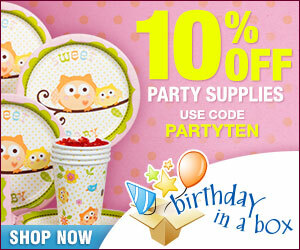 DIY, easy and works with for parties of 10, 15 or even 20 people. 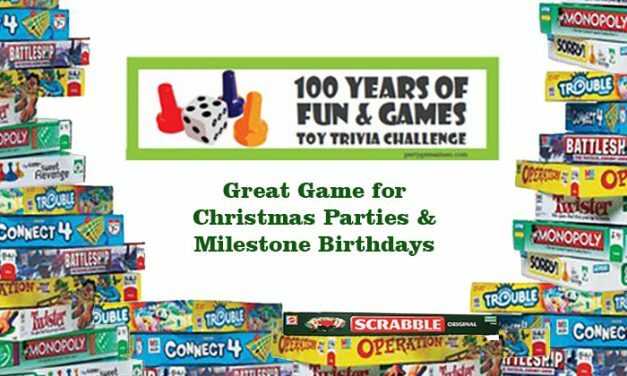 You’re favorite toys and games are back in our toy trivia challenge game, 100 Years of Fun and Games – perfect for Christmas Parties, 30th, 40th, 50th and 60th Birthday Parties. 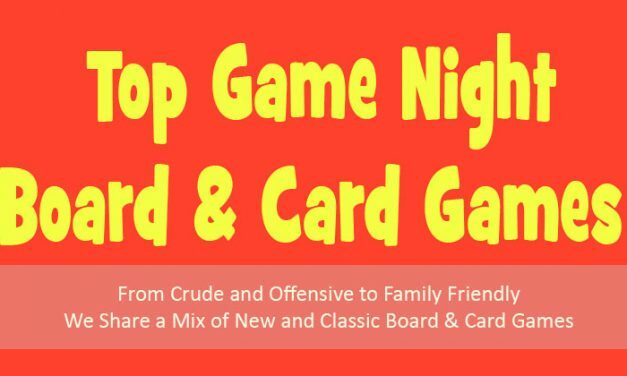 Top Game Night Games – Dinner Party Games – From crude to family friendly to fun random game night games that you can play with 4 to 20 guests. 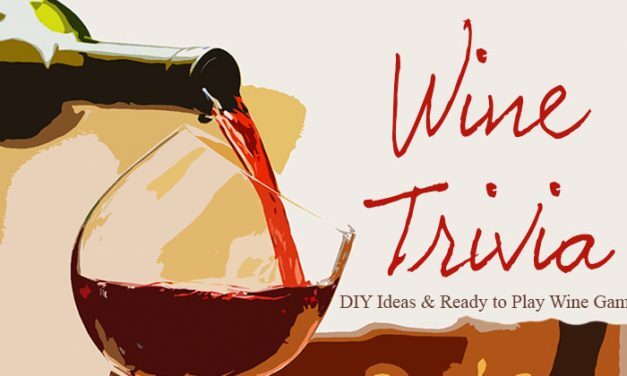 Wine Trivia Game, create your own wine trivia game at your next dinner party, girls night or wine tasting party. We have some wine facts and trivia to get you started. 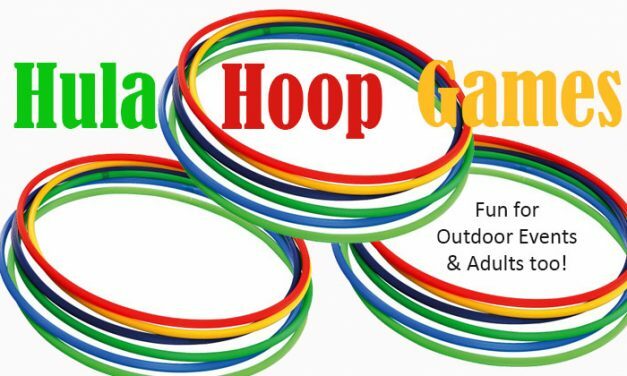 Hula Hoop Games, Party Games for luau, reunion or outdoor parties. 6 Game ideas that will make adults feel like kids again. See who can move those hips or toss a hula hoop the farthest. 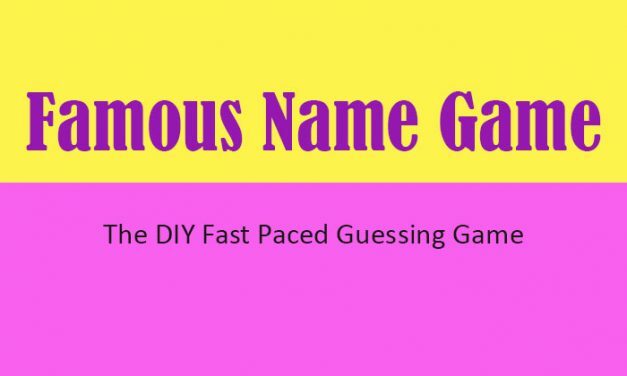 Famous Guessing Name Game – Guests give clues so that players can correctly guess who the famous person is. 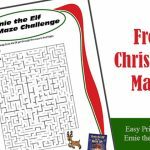 Grown up game easy to create and play; plus play as individuals or teams. Who’s the Murderer?, This card game has also been called Killer and just Murder, a fun adult game to play as you murder, get murdered or catch the killer in the literally the blink of an eye! 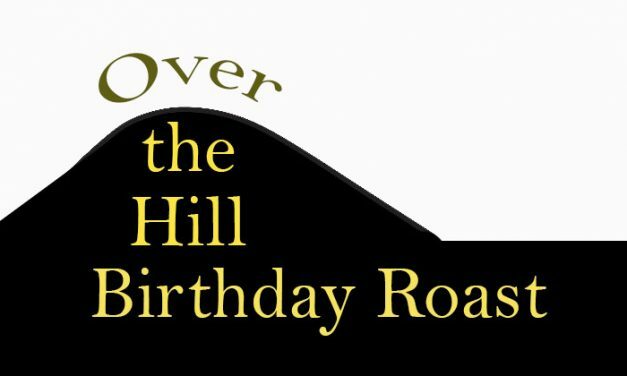 Over the Hill Birthday Roast, Party Games. We all get older and at some point Over the Hill parties occur. 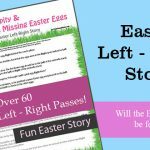 It may be 30, 40, or 50 but why not make it fun with funny stories and a roast. 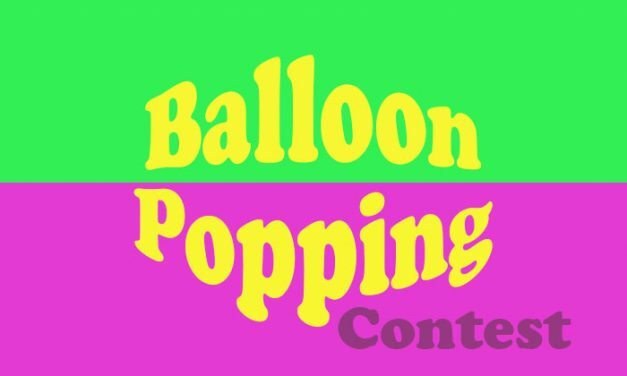 Balloon Popping Contest, Party Games. This silly balloon game has guests running and popping a balloon in one version and teams working together to pop balloons in another. 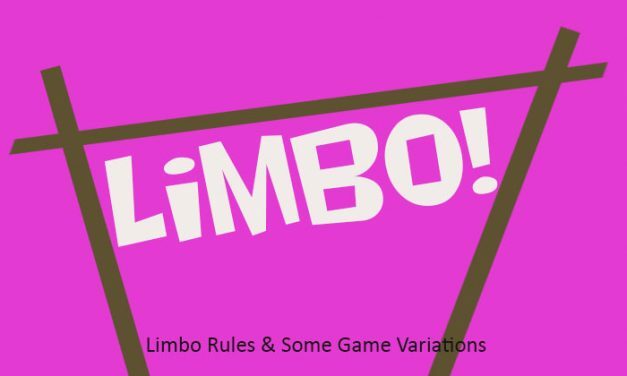 Limbo Party Game, Rules, Variations. Outdoor parties, family picnics and weddings the limbo will have guests seeing how low they can go to go under the limbo stick. 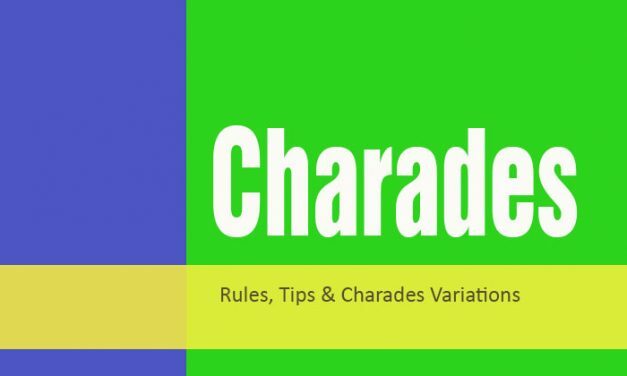 Charades – 3 Charade games, rules, instructions and tips – Get ready for fun with charades. 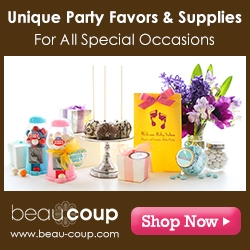 team play, one group option and speed charades allow you to make a fun game night or dinner party memorable. Shaving Game – Grown Up Party Game. 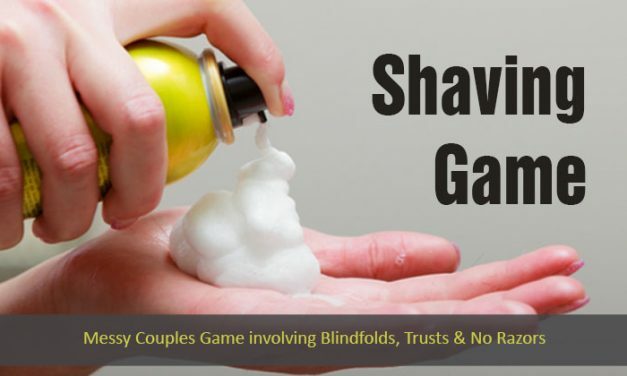 Pair up as teams or couples, apply shaving cream and see how someone shaves their partner blindfolded using a spoon! It Is I – Grown Up Party Game. 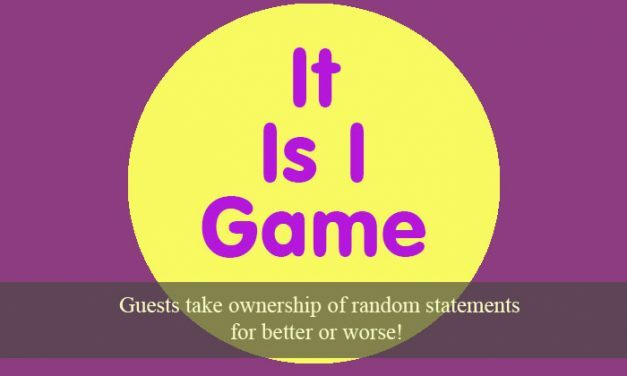 This group game randomly matches up questions with guests. The randomness makes it quite silly and maybe embarrassing. 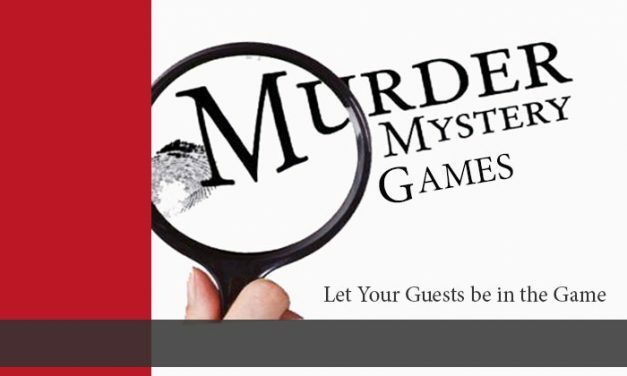 Murder Mystery Games – Have more fun at your next party with a Murder Mystery game! Great themes and topics allow you to tailor the right murder mystery to your event. 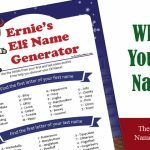 4 Name That Tune Games – Grown Up Party Game. 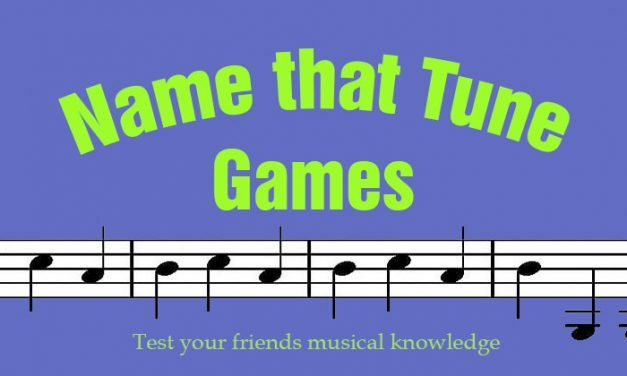 How well do your guests know music, well find out by challenging them to trivia Name That Tune like games. Do you and your friends love trivia nights? Well now you can bring bar style trivia game to your party. 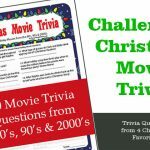 These games gives you lots of trivia rounds from a variety of categories, a scoring system and bonus trivia games. Lots of fun for competitive friends. Now you can be the King or Queen of trivia night. Have a creative group and want to try something new. A murder mystery puts everyone in the game. With a little planning, preparation and good friends, you can host a dinner party to die for. 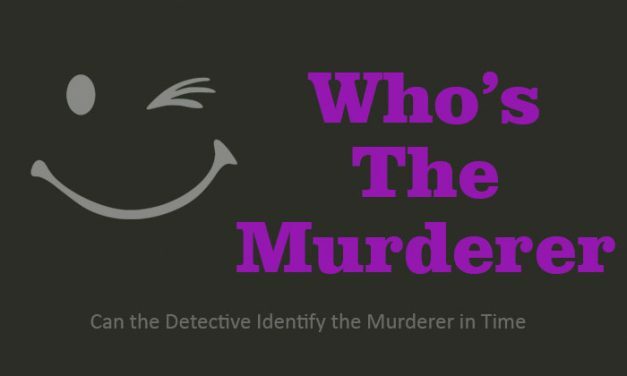 We have found a site online that offers around 200 different murder mysteries and they offer small/large group, teen games, women only and more. 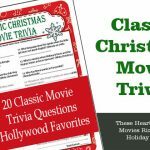 How well do you know music trivia well find out in this music trivia challenges. Versions include 80's & 90's and 50's - 70's. Each game has hundred of questions originating from 6 categories. Play as individuals or teams. You can play this game with 6, 12, 24 or 40 people, but everyone needs to know the rules. One person is selected or randomly picked (draw from a hat) to be the "Big Freeze" that person at some point during the night will Freeze in place and then everyone who sees that the "Big Freeze" is on must also Freeze in place the last person to freeze loses. They then become the "Big Freeze" for the next round or can finish their drink. This silly game is a great before and after dinner game, but can also be used as an ice breaker. Before dinner place everyones name in a bowl, give everybody a pen and two slips of paper big enough that they can write a sentence on it. Now pass the bowl and have each person pick a name out of the bowl and write a (fun or silly) question about that person. Once done, pass a bowl around and have everyone fold their questions and place it in the bowl. Then have each person write a creative answer to a question they think was asked about them. Then fold the answers, pass a second bowl around to collect the answers. Then after dinner (it can be when serving desert) get the question and answer bowls and place at opposite ends of the table. Have the first person pull out a Question and read it and then have the person with the other bowl pull out an Answer and read it. In most cases the combination will prove to be very strange and humourous. once done pass the bowl to the person on their left, repeat, laugh and repeat again.